Rabbi Jake is a beloved educator and nationally known Jewish children’s performer and has been dubbed, “the future of Jewish Children’s Music” by fans across the world. Rabbi Jake travels the country teaching children about Judaism in a real fun way. He writes and sings his own songs (along with other classics) and released a hit album that can be found in Jewish stores world wide (Rabbi Jake Vol 1). 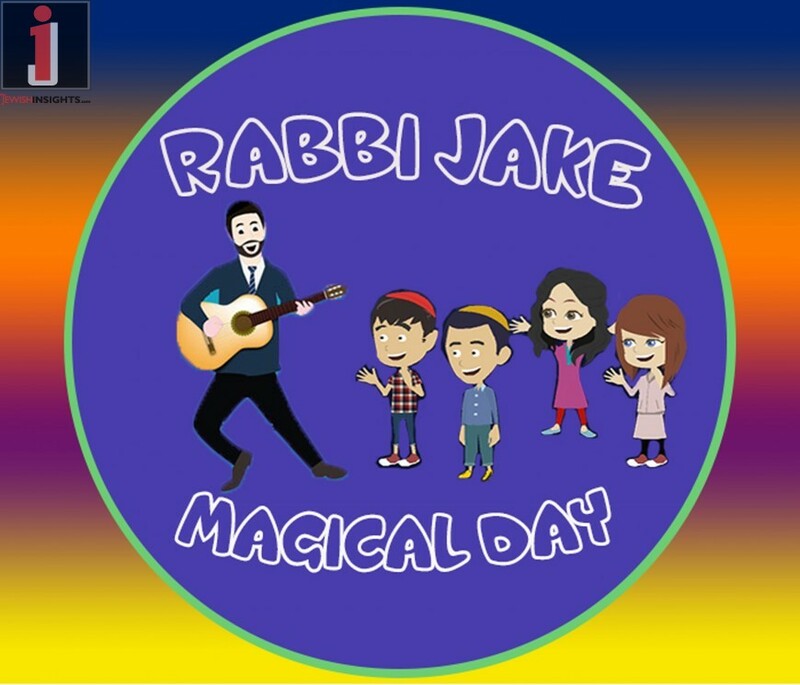 This past week, Rabbi Jake released an official animated series called “Rabbi Jake Magical Day.” This is a new series for Jewish children to learn about Judaism, while experiencing Jewish fun through adventures, upbeat music, and lessons at school. Episode one is called, “Ready for Shabbat,” and children and parents are raving about this revolutionary series to hit the Jewish children’s music scene. In honor of the release of the official animated series, Rabbi Jake released his song “Ready for Shabbat” which can be downloaded below. 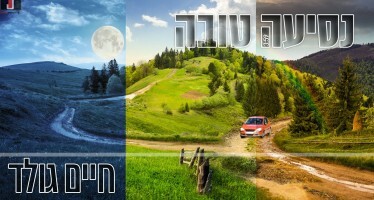 The song is an upbeat, catchy tune that captures the excitement for preparing and celebrating Shabbos. 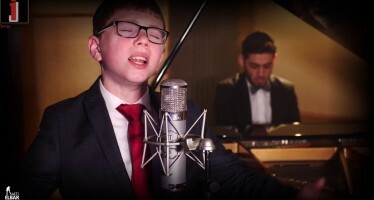 Although Rabbi Jake’s music is officially Jewish children’s music, many parents and teenagers love the song “Ready for Shabbat” and sing it during their Shabbos preparations each week. If you haven’t seen Rabbi Jake in concert yet, be sure to attend one of his shows over Chol Moed. His concerts often include LED lighting, bubble machines, candy, and plenty of crowd participation making children into stars. Jewish music fans across the country have described his concerts as a high energy, professional concert experience, and that the shows are unique and fresh to the world of Jewish children’s entertainment. 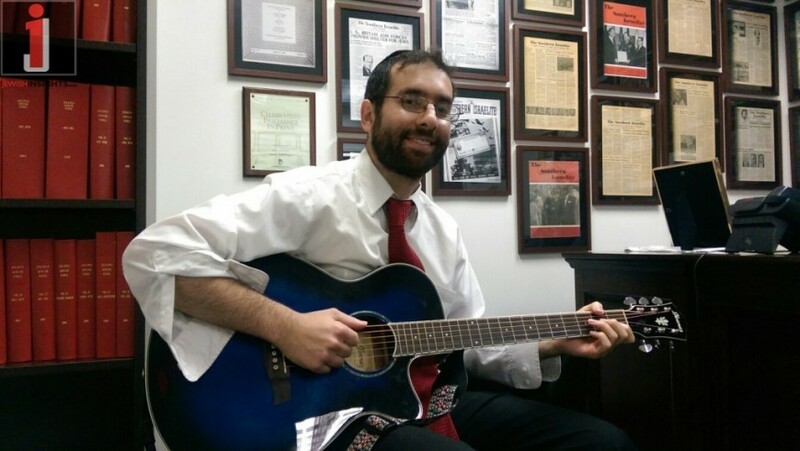 In the past few months, Rabbi Jake has played packed concerts in six different states, and looks forward to playing a busy week of Chol Moed concerts across the Tri-state area.